A chronic illness is defined as any ailment that lasts 3 months or longer, according to the U.S. National Center for Health Statistics. Chronic illness is increasingly common. 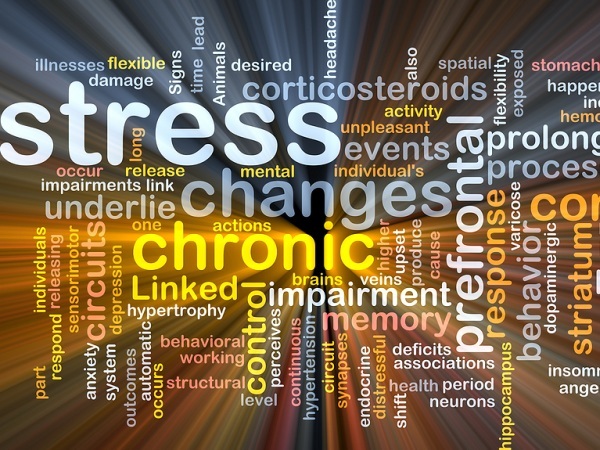 In our view, one of the main reason for this increase in chronic illness is the tendency of modern medicine to lean toward treating the symptoms of an issue rather than the cause. We aim to diagnose and treat the root causes and correct them directly, so that the diseases don’t continue or worsen. In our experience, there are three main causes that account for the uprise of chronic diseases in our nation. There is some sort of deficiency in the body. There is some level of toxicity in the body. There is an unaddressed allergic reaction occurring. Through this view, the solutions to chronic issues become obvious. We must either correct deficiency, remove toxic load, or address allergy to get on the path toward wellness. At Parker Nutritional Healing Center, we’ll work with you to determine your deficiencies, toxicities and allergies that are causing any unwanted symptoms. We will then create a complete, customized program that will correct these issues and restore optimum health.